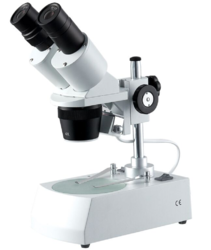 Our product range includes a wide range of Stereo Microscope 10x - 30x, OptoMag Stereo Zoom Microscope and Opto Mag Stereo Zoom Microscope. 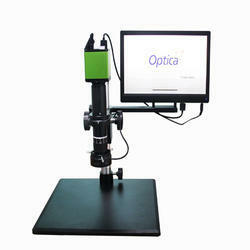 We are a leading Manufacturer of OptoMag 9, Opto Mag 8, OptoMag 7, OptoMag 6 and OptoMag 5 from Bengaluru, India. 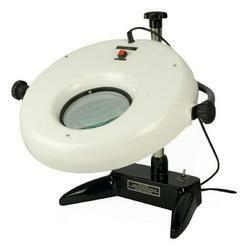 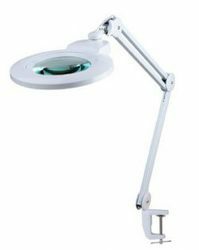 Providing you the best range of Industrial Magnifying Lamp with Articulating arm LED 14W 5 Inch 4x lens, Industrial Magnifying Lamp KML9006ESD, Industrial Magnifying Lamp 12W KML9002L, Industrial Magnifying Lamp 16W KML9006L and Desk Magnifier Lamp 7.5W with effective & timely delivery. 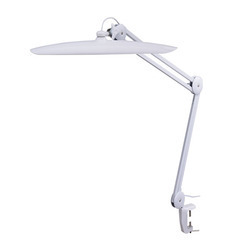 Prominent & Leading Manufacturer from Bengaluru, we offer Industrial Working Lamp 20W KWL9501A, Industrial Working Lamp with Articulating arm LED 24W with dimming, Industrial Working Lamp with Articulating arm LED 24W with dimming & color temp control, Industrial Working Lamp 12W KWL9502 and Industrial Working Lamp 24W (Dimming) KWL9503. 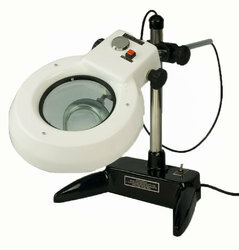 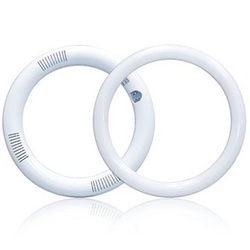 Providing you the best range of Circular LED Tube, Circular LED Tube 18W and Hand Magnifier/Reading Magnifiers with effective & timely delivery. 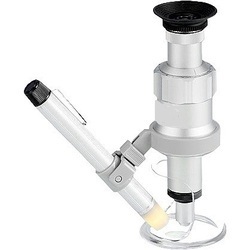 Providing you the best range of 100x Shopfloor Microscope with Scale LC 0.01mm, 10x-30mm Magnifier Loupe with Scale, 10x-26mm Handle Magnifier with Scale, Magnifying Headset 2.5x With Interchangeable Lens and Pocket Microscope 60x-100x With LED with effective & timely delivery.